Everything started with a fashion show when newbie manager Didi (Cheng Xi) and four models Gao Wei Wen (Ren Yan Kai), Jin Jun He (Lee Hyun Jae), Wang Fu Gui (Zhang Wan Yi) and Bobby (Pei Li Yan) accidentally destroy an antique sculpture. 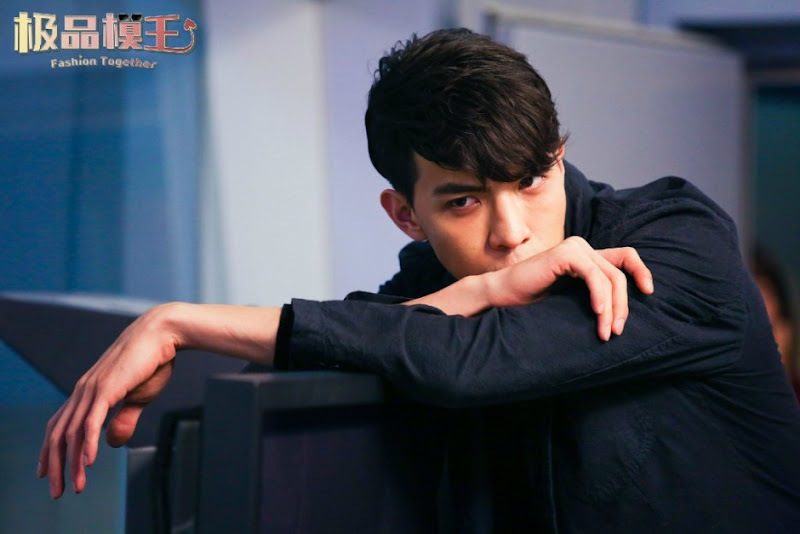 In order to pay off their debt, everyone pins their hopes onto Wang Fu Gui in hopes that his projects will earn the big bucks. During a gaming advertisement, Wang Fu Gui gets a chance to meet Xian Er (Guo Bi Ting) who has been his ideal woman for years as well as top model Adam Lee (Wang Rui) who seems to have a past with Gao Wei Wen. 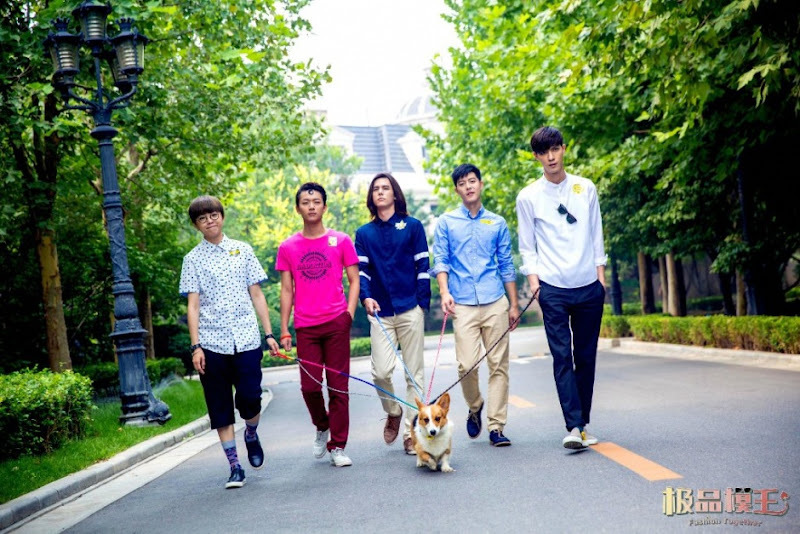 It is a LeTV self-produced web series that aired on LeTV's multiple platforms online. Let us know why you like Let's Fashion Together in the comments section. Please also share these fun facts using the social media buttons below.